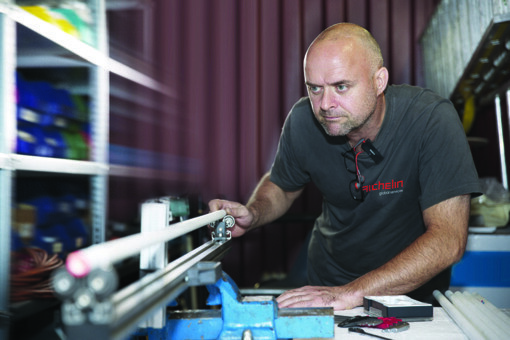 At AICHELIN, our services range from project planning all the way to after sales services. 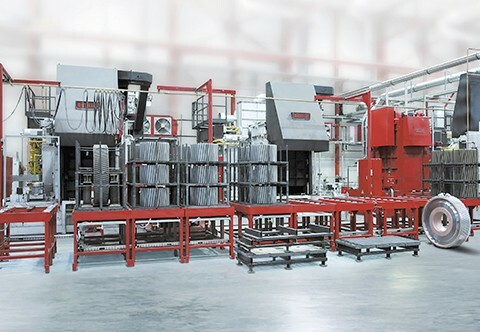 A well-rounded and standardized product portfolio with modular basic elements as well as continuous product advancement make for optimal plant technology. 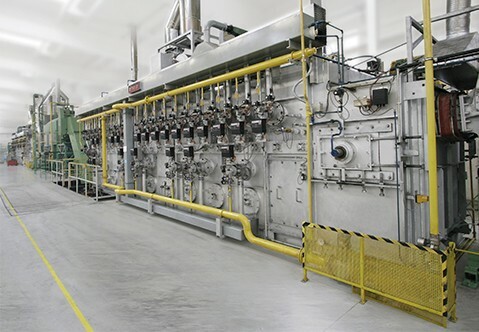 Aside from customer-specific plant concepts, our product range is rounded off by cleaning systems, protective gas generators, and sophisticated automation technology. 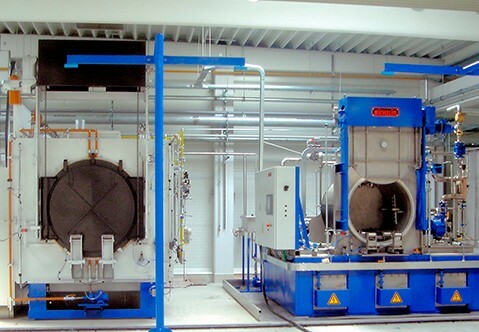 Multi-purpose heat treatment plants for all-round application. From pusher type furnaces to belt furnaces - we always have the right type of plant for your requirements. Reliable and field-tested - the AICHELIN protective gas generators and cleaning systems. With our extensive knowledge of heat treatment plants and our efficient work ethic, we make sure that everything runs smoothly for you.